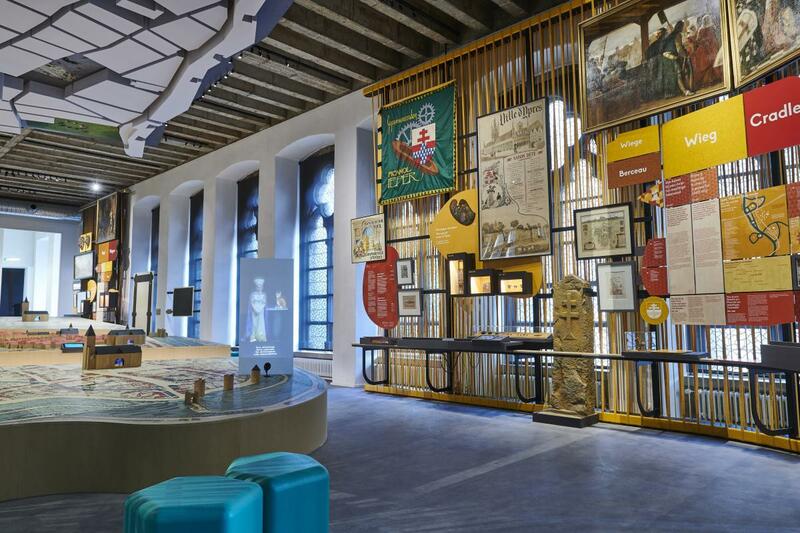 "I fell totally in love with the spicy humour of this museum. This is one of the most interactive and family-friendly museums I've visited so far. 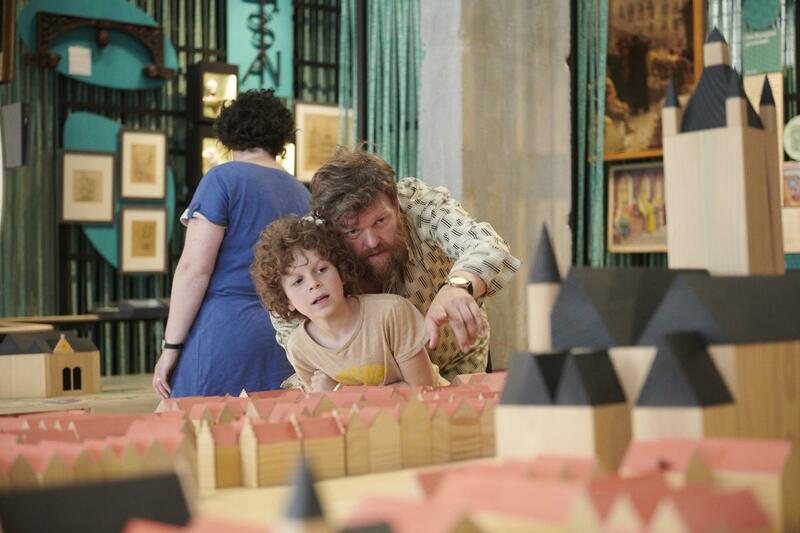 No matter the age: everyone can create their own unique visitor experience. Furthermore, it's great to remember that places torn apart by war have a story before the destruction that should not be forgotten. 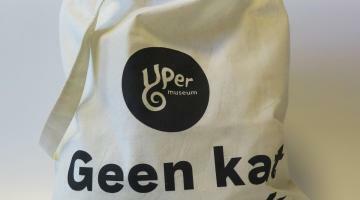 Now we see this place with new eyes, thanks to the Yper Museum." Ypres is a global symbol of WWI remembrance, but there is so much more. Its history spans eleven centuries: Cloth city. Medieval metropolis. Fortified city. Bishop city. Military city. Destroyed and rebuild city. Cats’ city. Peace city. Westhoek city. Ypres was and is all of this. 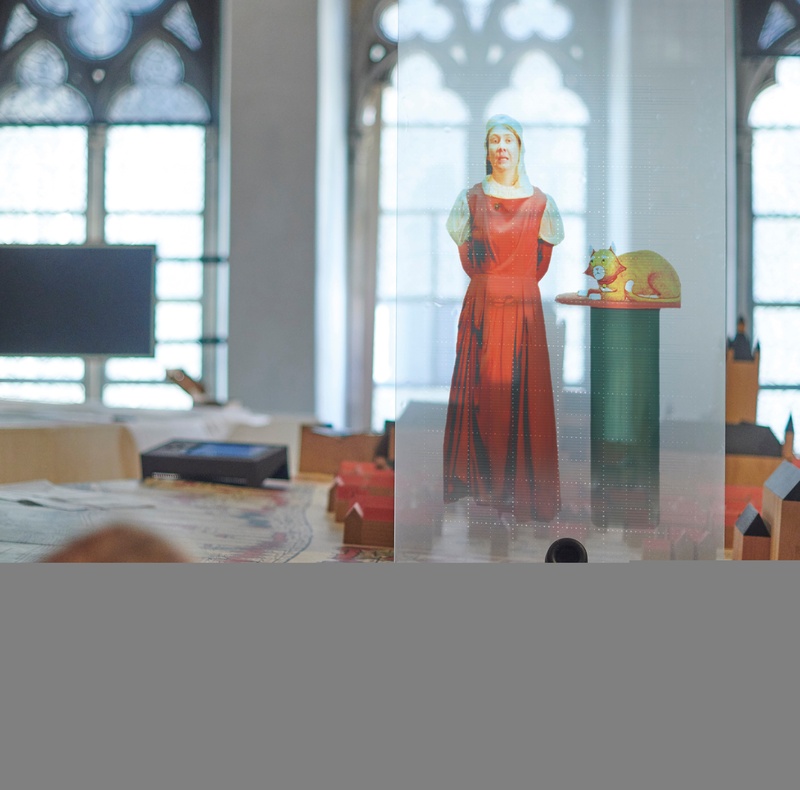 The backdrop is not bad: the Yper Museum is located in a wing of the Cloth Halls, the largest civilian complex in Neo-Gothic style in Europe. 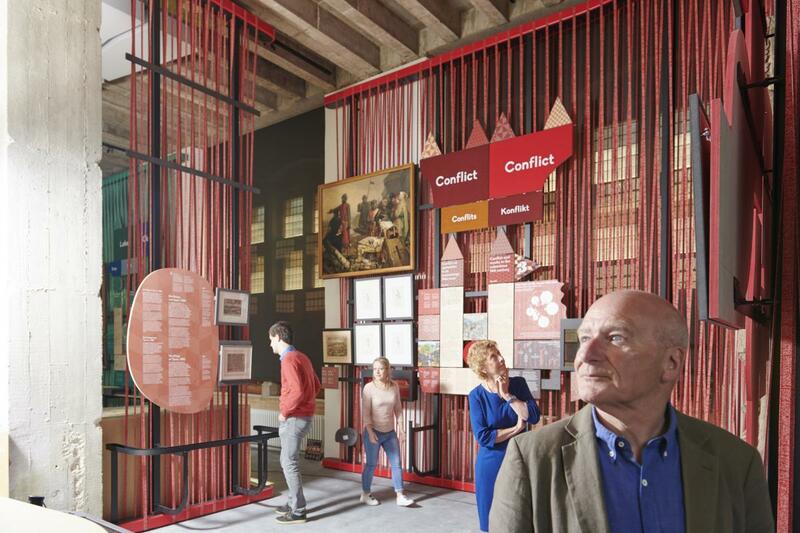 The Cloth Halls also comprise the In Flanders Fields Museum, the Research Centre of the Ypres Museums, the Tourist information, and the regional visitors centre. That means that our Cloth Halls are actually one large museum building. Definitely worth a visit! Discover more than athousand years of history of Ypres! Katelyne takes you from room to room. As a real historical chameleon, she switches from being a rich lady to a submissive serving girl. Her cat, Leon, will give you extra information, and puts Katelyne’s lighthearted banter into historical context. The Yper Museum offers something for everyone. Are you mainly interested in finding out some basic information about the city? Or would you like to dive into a specific period or a particular subject? All of this is possible! Thanks to the cat paw wristband, you can customize your own visit. 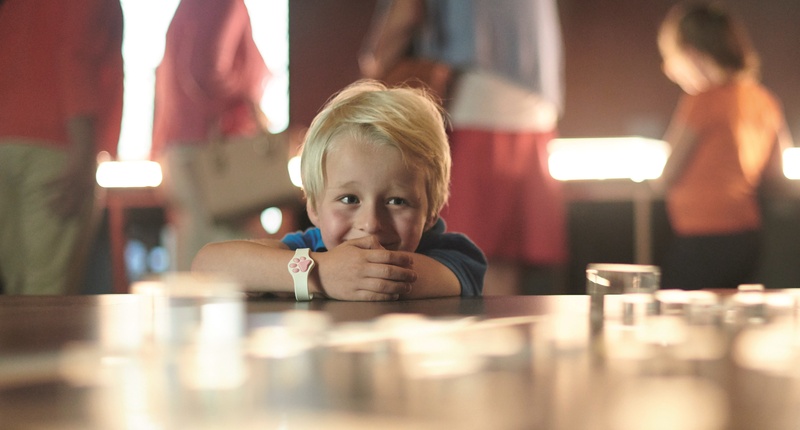 The Yper Museum devotes extra attention to its youngest visitors. With their cat paw wristbands, they can set the difficulty level of the interactive games. During their visit, they have to find as many cats as possible or collect as many coins as they can! 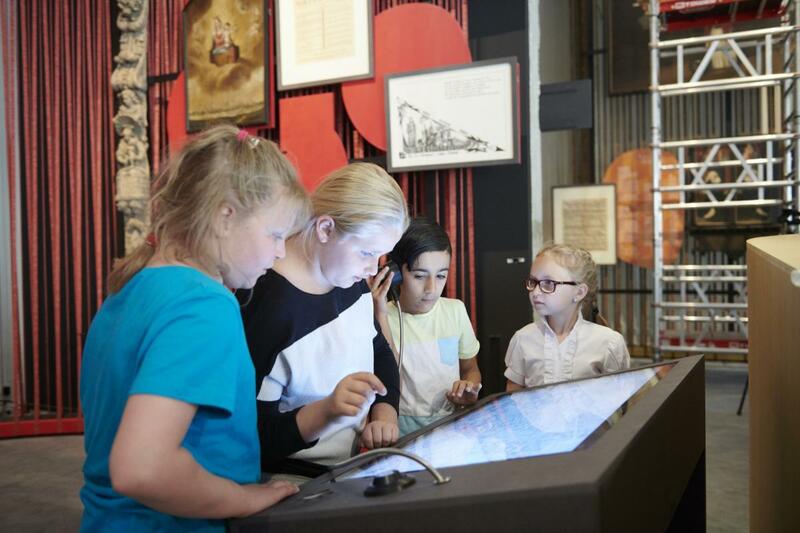 The games are not only fun to do, but are connected to the museum collection as well.